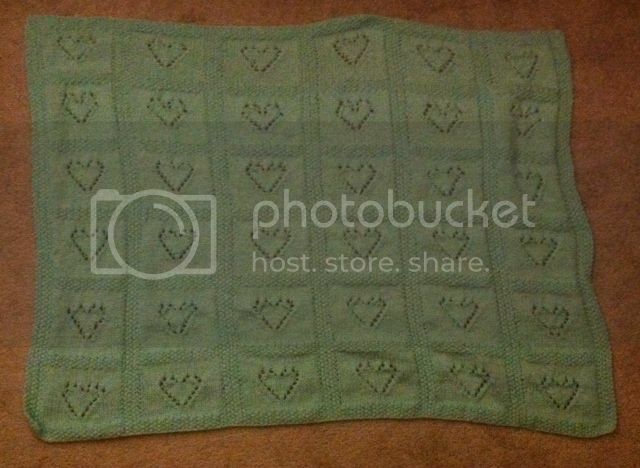 It was a great surprise when my MIL made me a new knitted blanket for the upcoming newest member of the family. I love the design and of course our 4-year-old son also adores the color. YES! For some reasons, he loves green and everything has to be green whenever colors are involved. 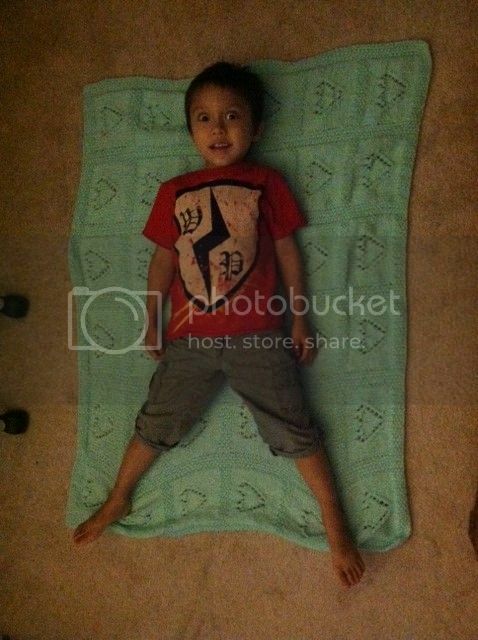 Being a kid, he also wants to use the blanket as I explained to him that it is for his baby sibling. I even told him that it won't fit as he is already a big boy and baby are tiny, so they'll be warm when I cover our precious with the blanket. He wasn't contented as I laid the blanket on the floor and wants to see if I am right. As you can see in the second picture he did lay down on it, which that helps as he stops bugging me with the knitted blanket. Awww it seems that Kuya can't wait for his little sis/bro. Nice blanket too.